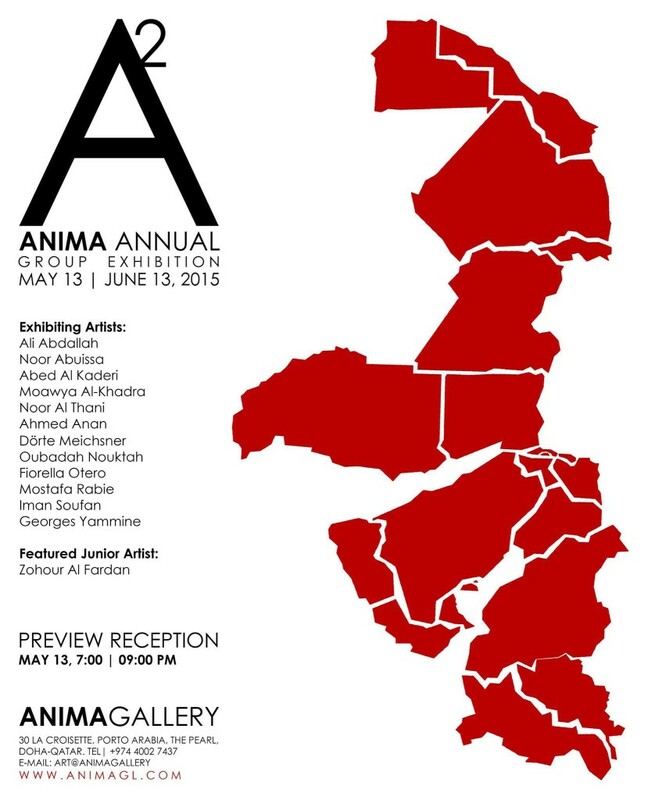 Anima Gallery has announced the names of the artists selected for the A2 Group Exhibition, which will be held from the 13th May to the 13th June 2015! Anima Gallery has launched a new initiative calling on all artists from the MENA region to send their portfolios to participate in an annual group exhibition at Anima Gallery for one month.The response to the call was very positive, with over 100 artists applying. 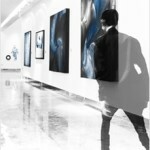 A committee of artists and curators selected the participating artists. The committee members are Qatari artists Yousef Ahmad, Ali Hassan and Amal Al Aathem, Rima Nasser/Founder and Editor-in-Chief of Selections Magazine, Magda Baltoyanni-Kallitsantsis/Collector and Curator from Greece, Ghada Sholy, Mohamad Mckouk and Iliana Kodzhamanova from Anima. 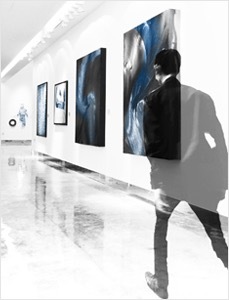 The selected artists will participate in the A2 Group Exhibition and their artworks will have the chance to be included in Anima’s art projects. The preview opening reception will be held on the 13th of May from 7pm to 9 pm.